Quindlen Law Firm has a focus on providing military members and residents of the Lowcountry of South Carolina with outstanding legal services and personal attention. We understand your problems. We are here to help. 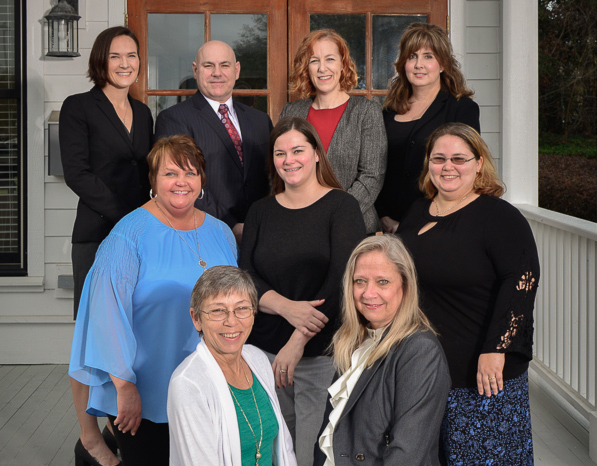 We are a full-service law firm located in Beaufort, South Carolina. The firm proudly offers its clients legal services in the areas of Family Law, Divorce, Military Law, General Litigation, Criminal Law, Appeals and more – based on each client’s specific needs.